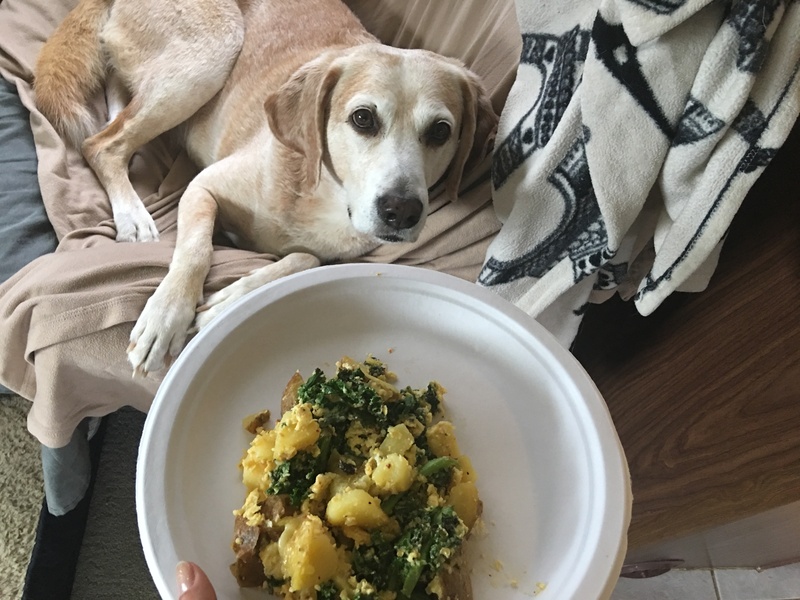 Our Texas, Dog-Friendly Recipe Is Up! This week, we are in Texas! We have a dog friendly Tex-Mex dish found here. PrevIt’s Official! We Are Back On The Road!NextOur New Mexico Recipe Is Up!